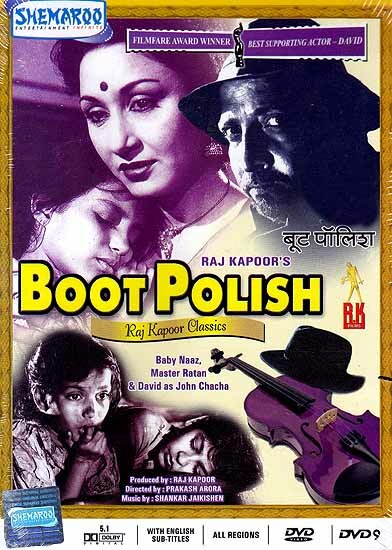 Two destitute children from one of the numerous slums in the city of Bombay find a saviour in a kindhearted bootlegger who teaches them the value of a life of labour. Under his guidance the boy Bhola becomes a boot black. But along with the rains, the customers vanish. With hunger staring them in the face, the night of deprivation seemed to be without ent. But the first hint of dawn dispels the darkest of the nights. And a whole new world arises. A world of hope, love and respect.